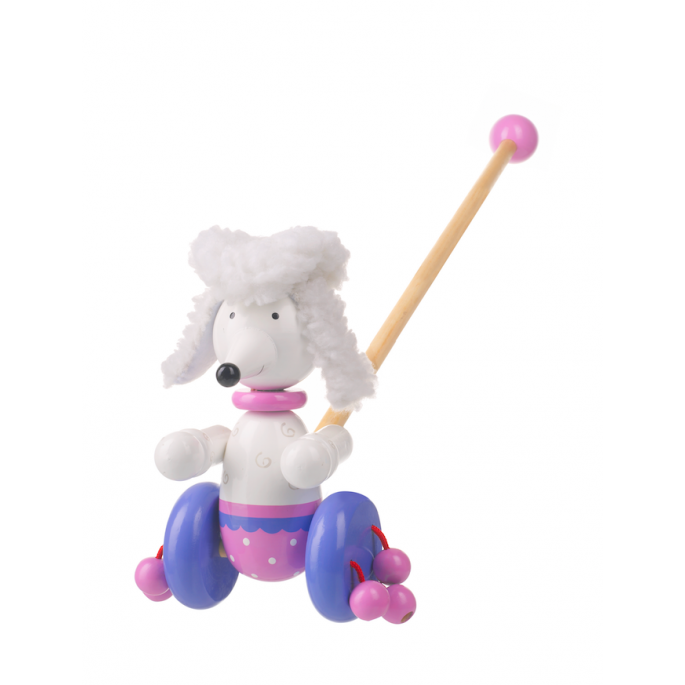 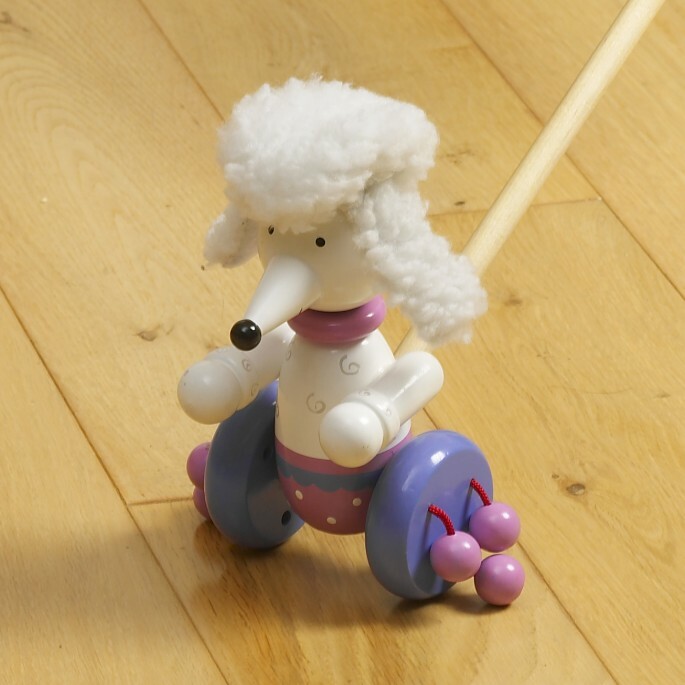 From our Puppy Collection, this cute Poodle wooden push along is is the perfect traditional toy for toddlers. 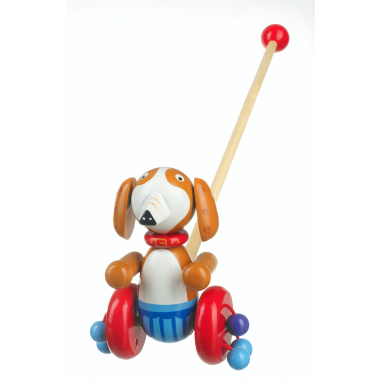 They’ll love the wooden beads clacking at the sides, encouraging them as they make those first steps. 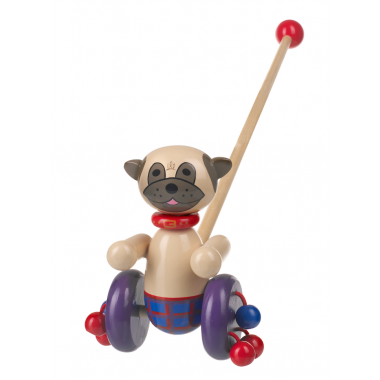 Painted in a gorgeous, colourful design that will have your little one toddling along in no time.